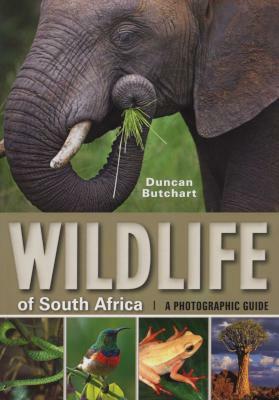 A handy, all-in-one photographic field guide to the wildlife of South Africa, this guide covers the region's mammals, birds, reptiles, frogs and trees that are most likely to be seen. Concise accounts and distribution maps are included for each species. A brief introduction discusses geology, climate, vegetation zones, wildlife hotspots, and tips on watching wildlife. This convenient presentation of South Africa’s most visible wildlife in a single volume will find favour with tourists and local enthusiasts alike.